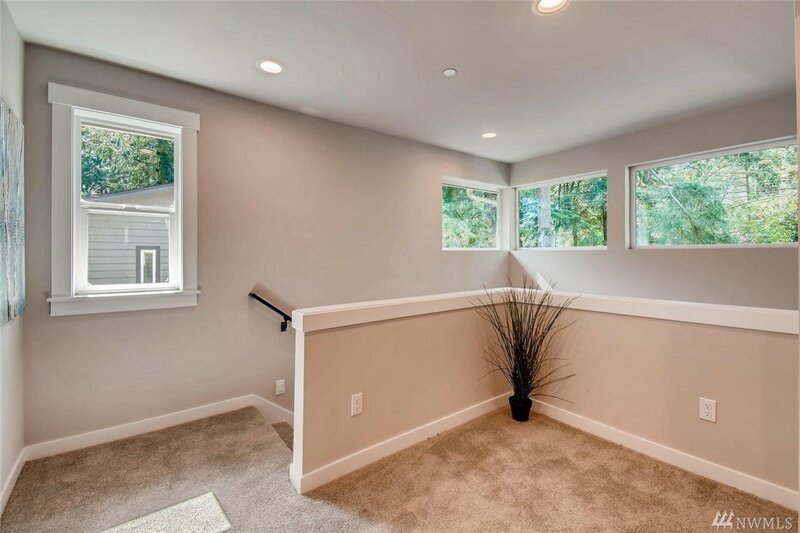 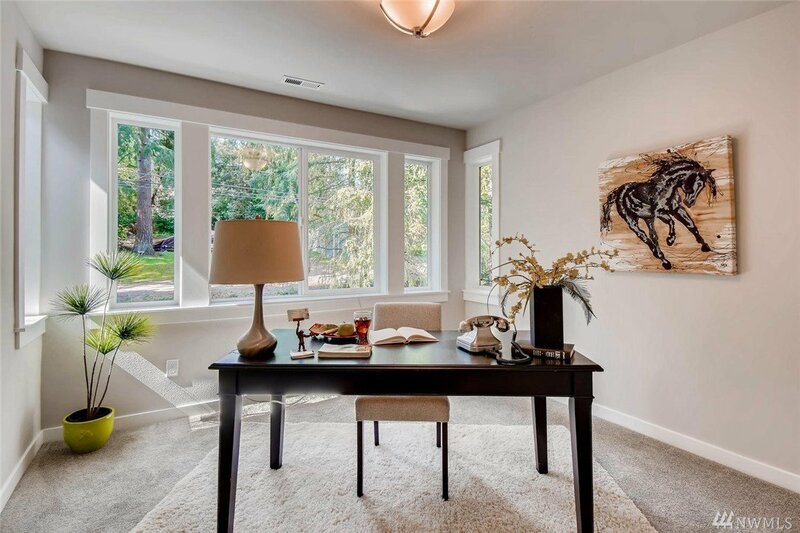 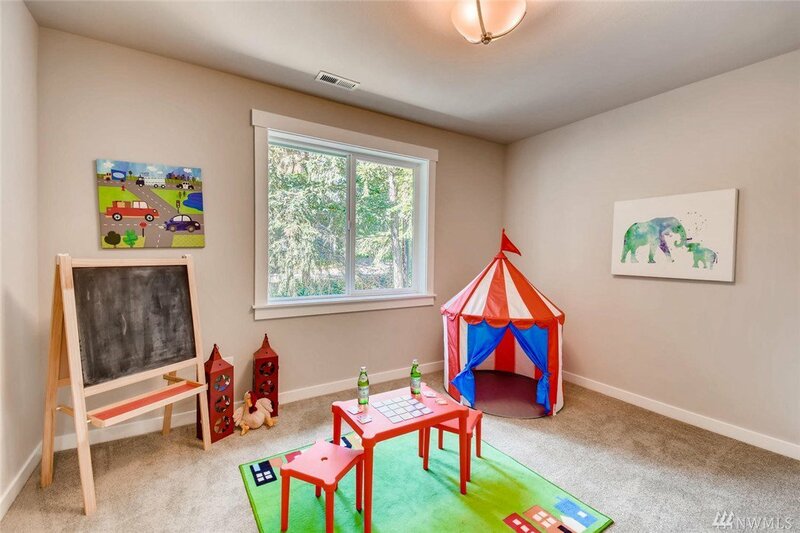 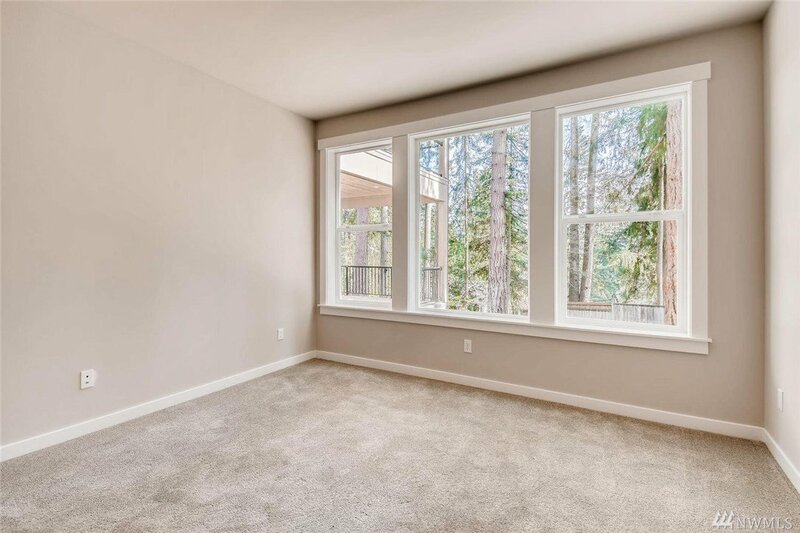 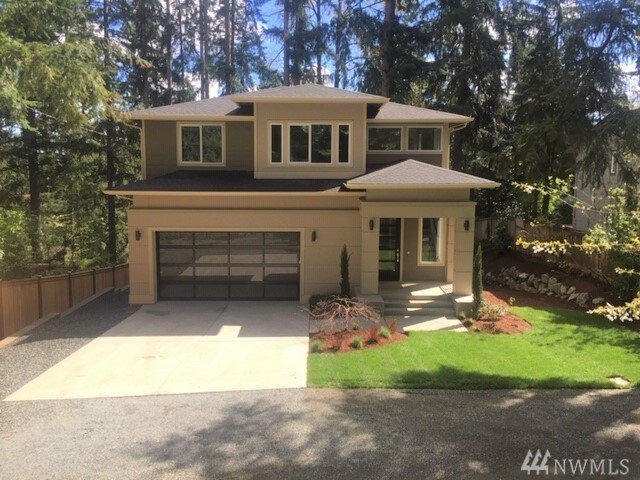 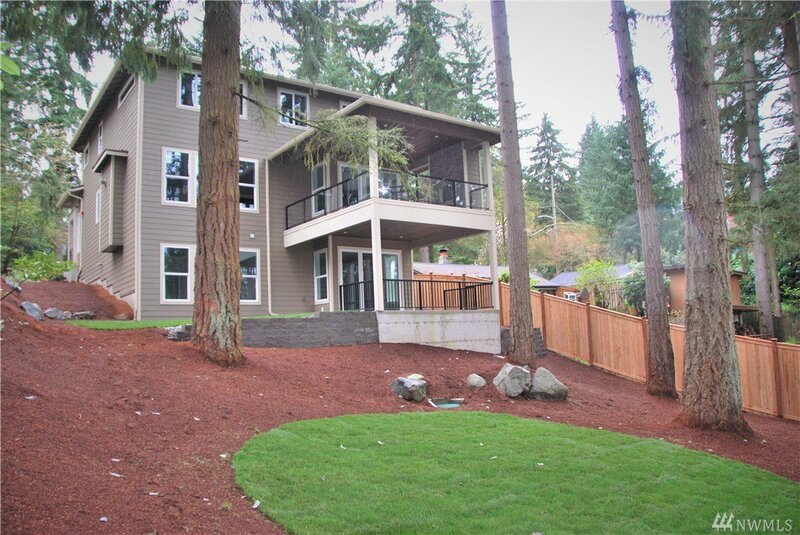 New Construction is great Shoreline location - close to schools, freeway entrance and shopping. 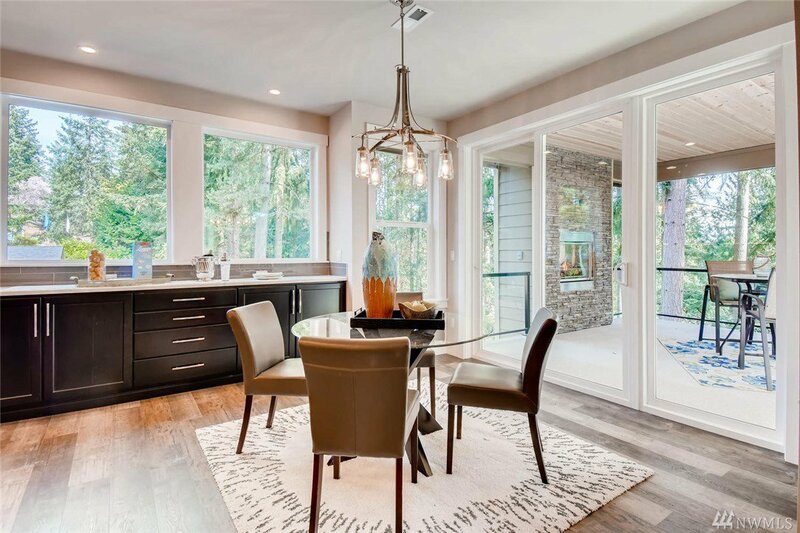 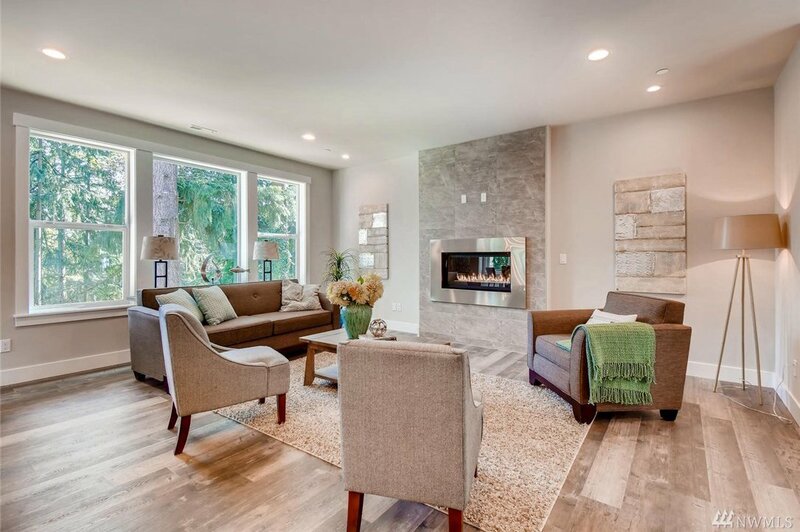 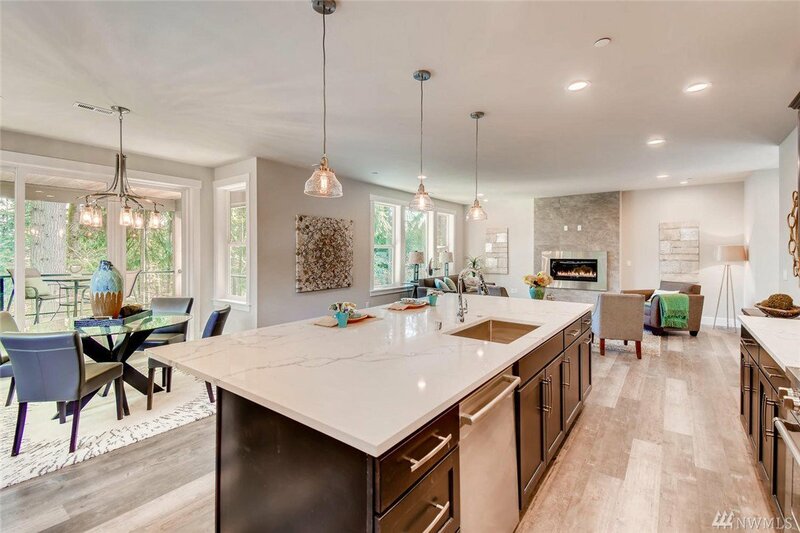 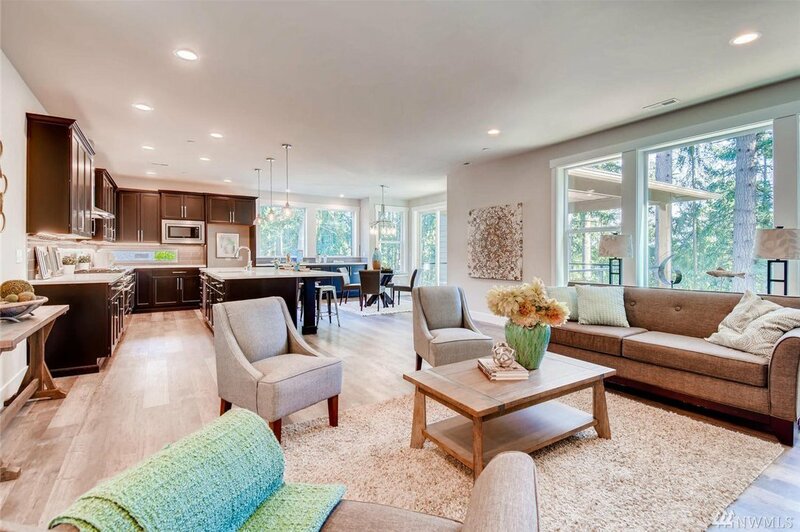 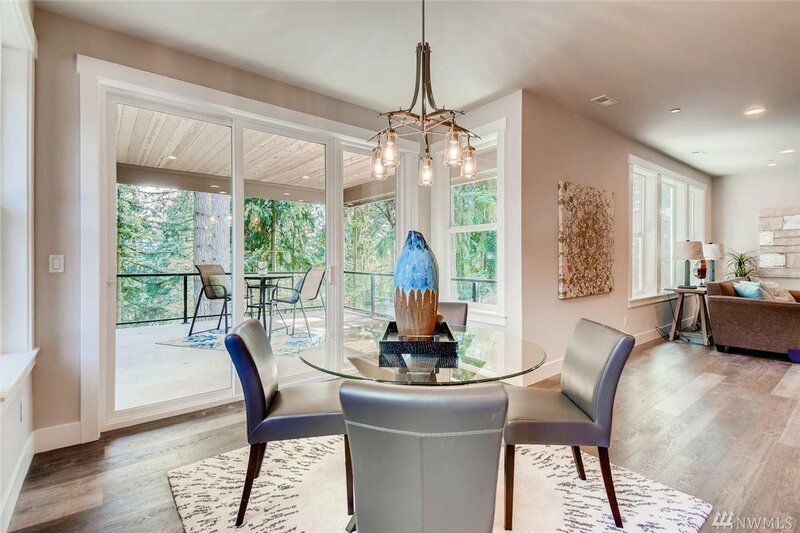 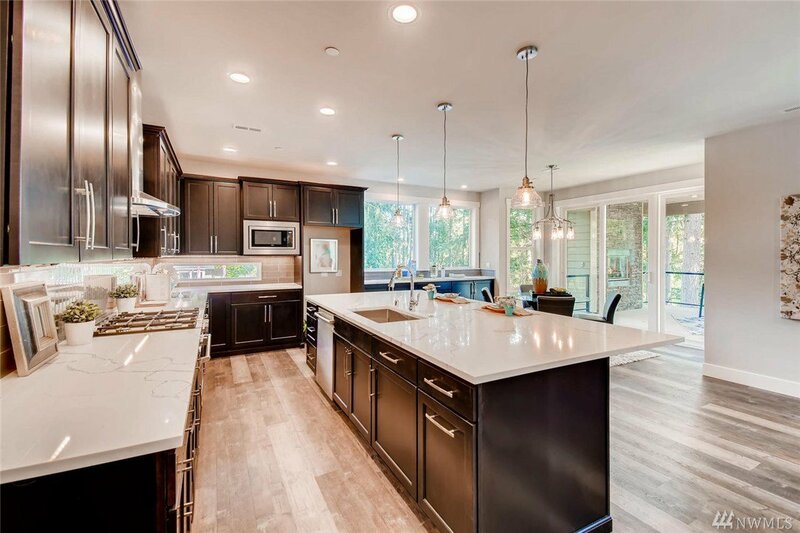 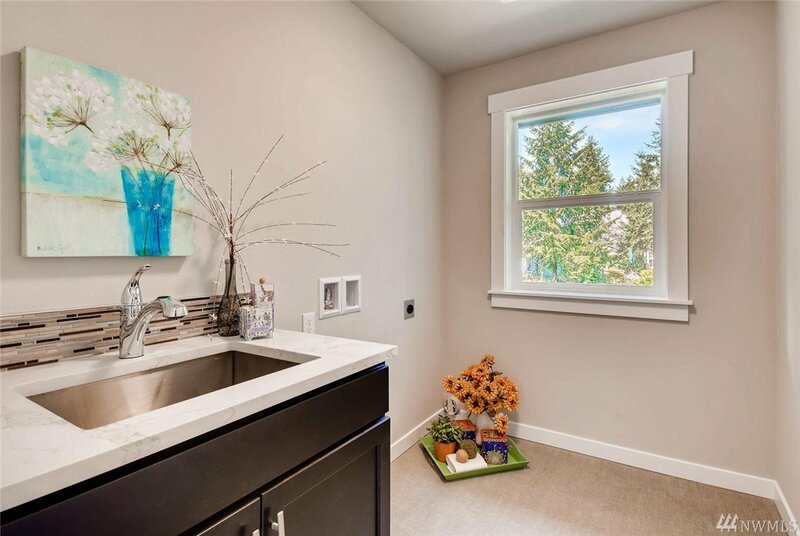 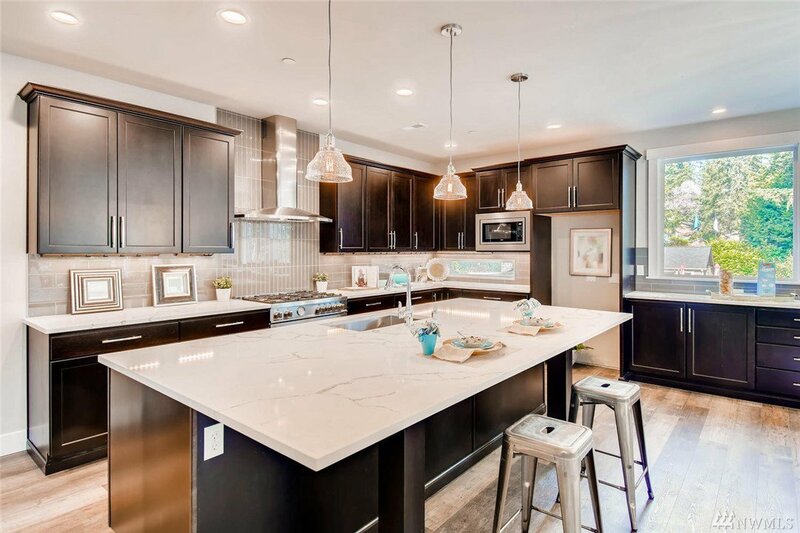 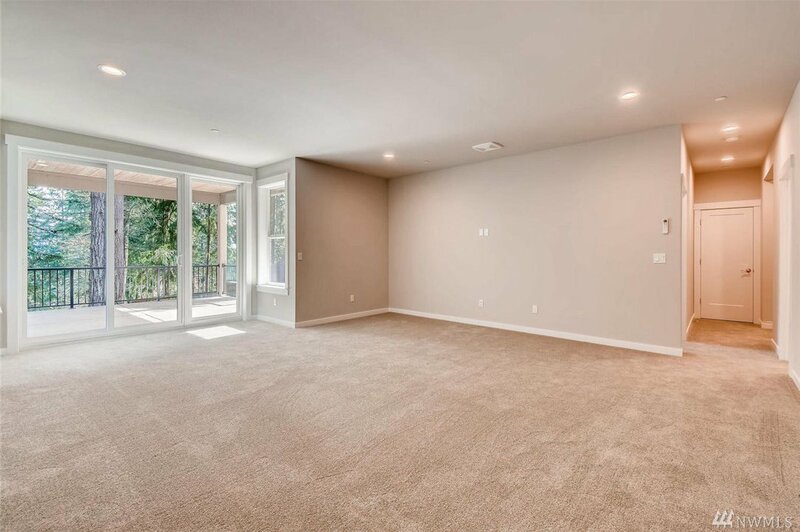 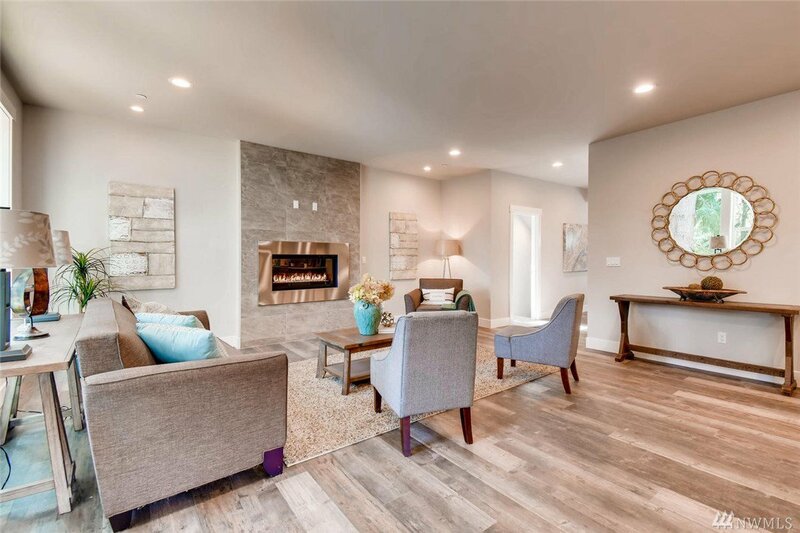 Open floor plan is designed for living: kitchen with Stainless appliances, rich espresso cabinets & quartz counters opens to family & dining, lower level room & full bath. 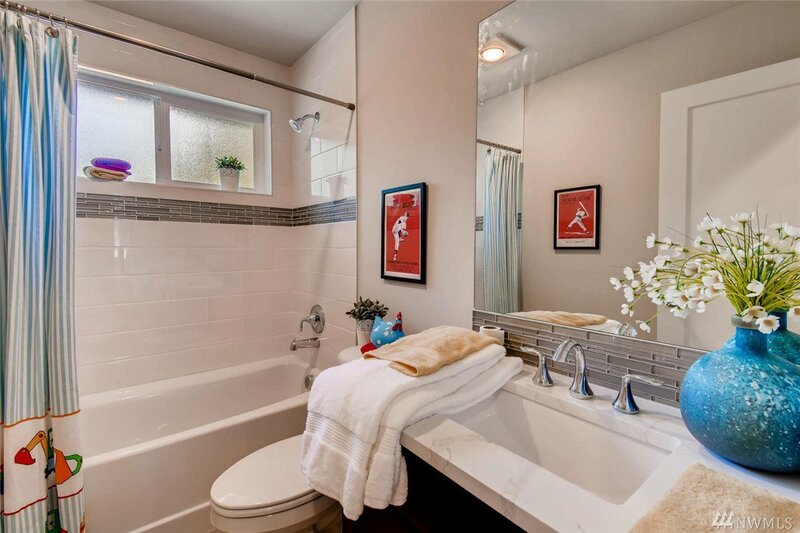 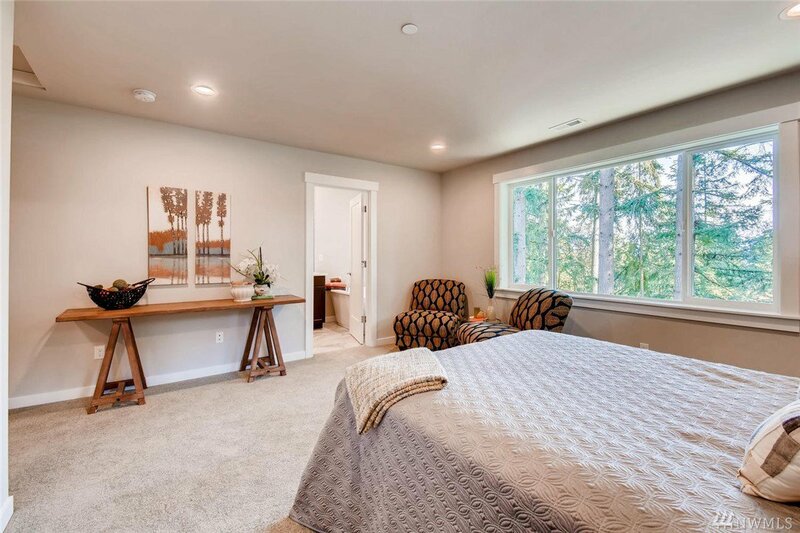 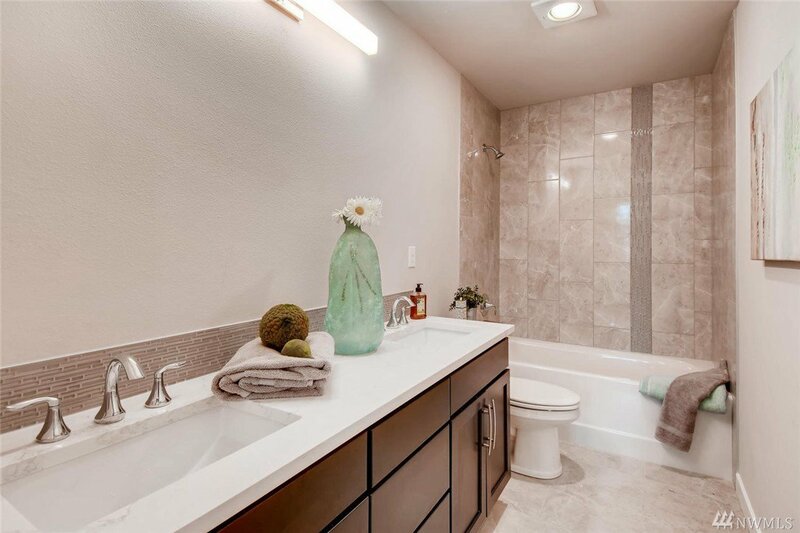 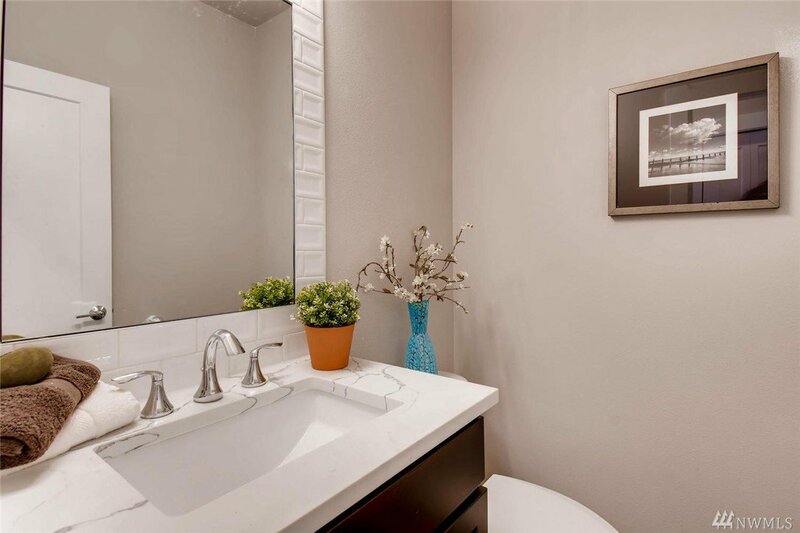 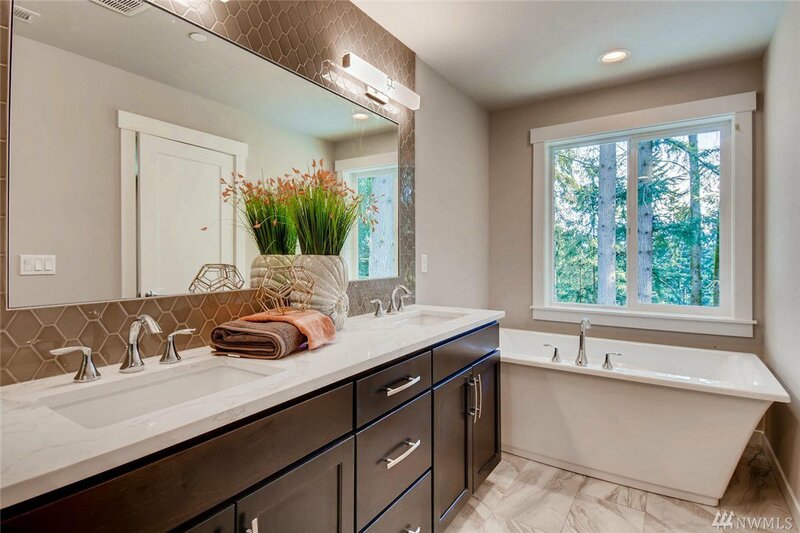 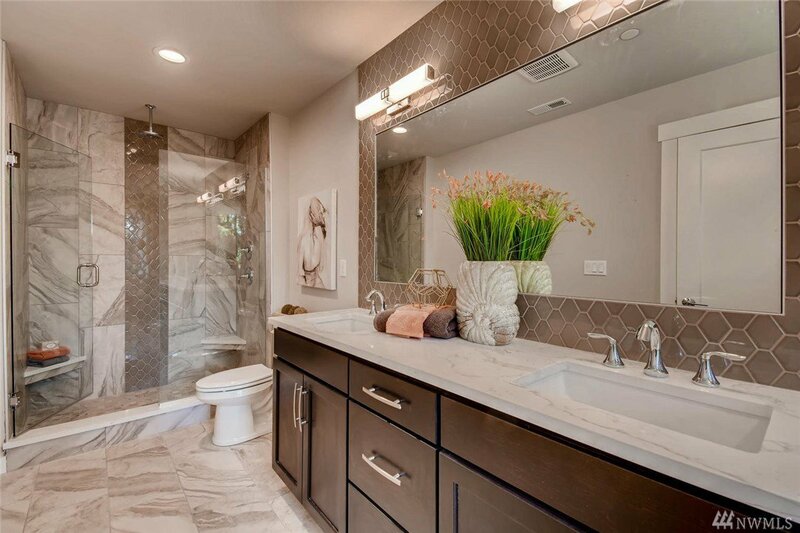 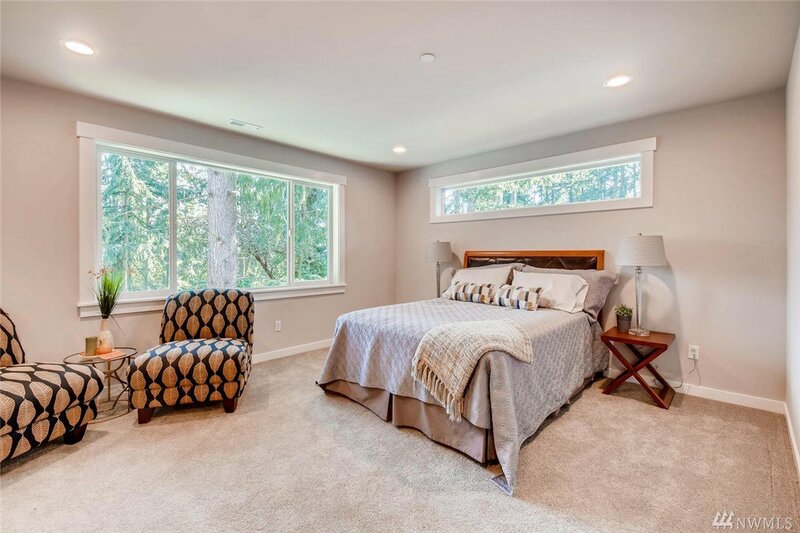 Stunning master ensuite with soaking tub, glass enclosed shower & walk-in closet plus 3 more beds upstairs, modern tile accents & quality finishes throughout the home. 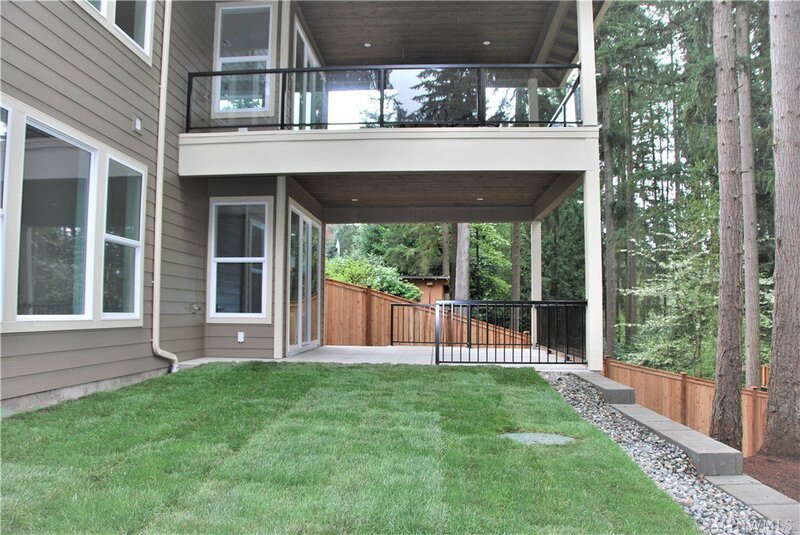 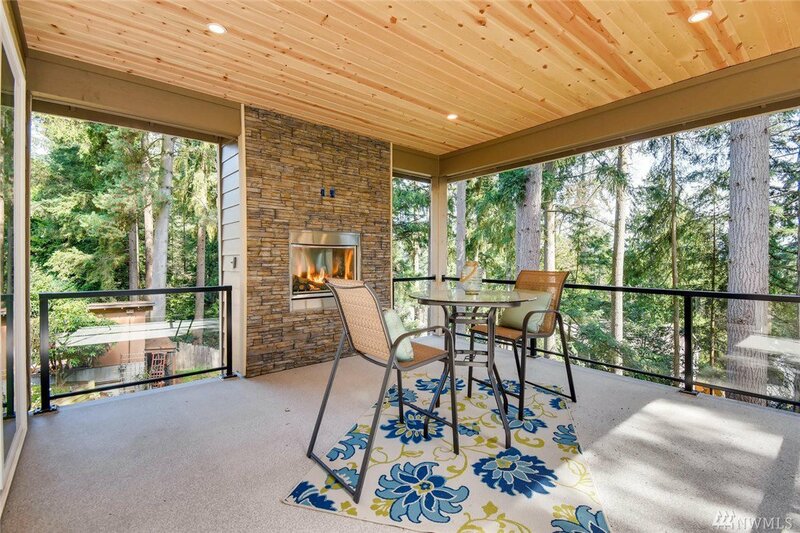 Don't miss the covered deck with fireplace & patio below.